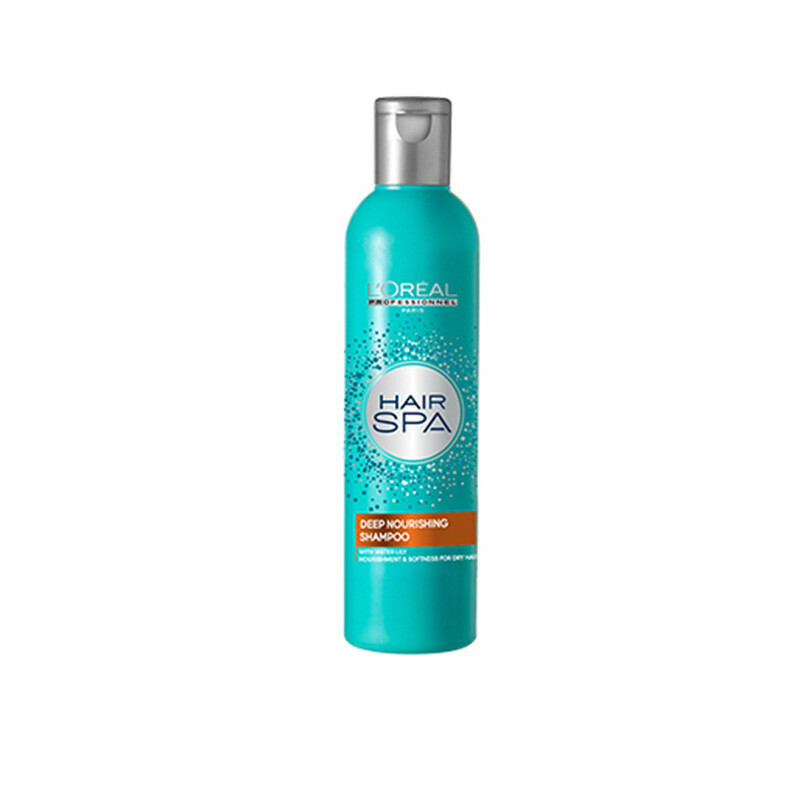 It gently cleanses and infuses the hair fiber with nutrients and moisture . Your hair feels rehydrated, soft and shiny. 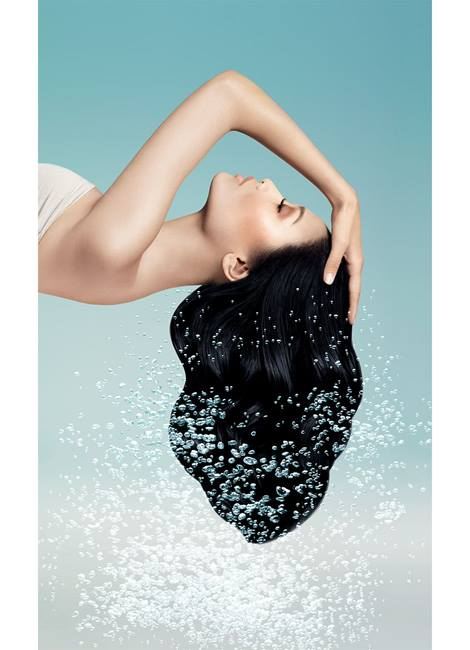 It leaves hair feeling rehydrated, soft, and shiny because deep nourishing shampoo enriched with water lily and purified water, this deep nourishing shampoo intensely nourishes your hair.This shampoo gives your hair full nourishment and keeps you feel fresh and light forever.